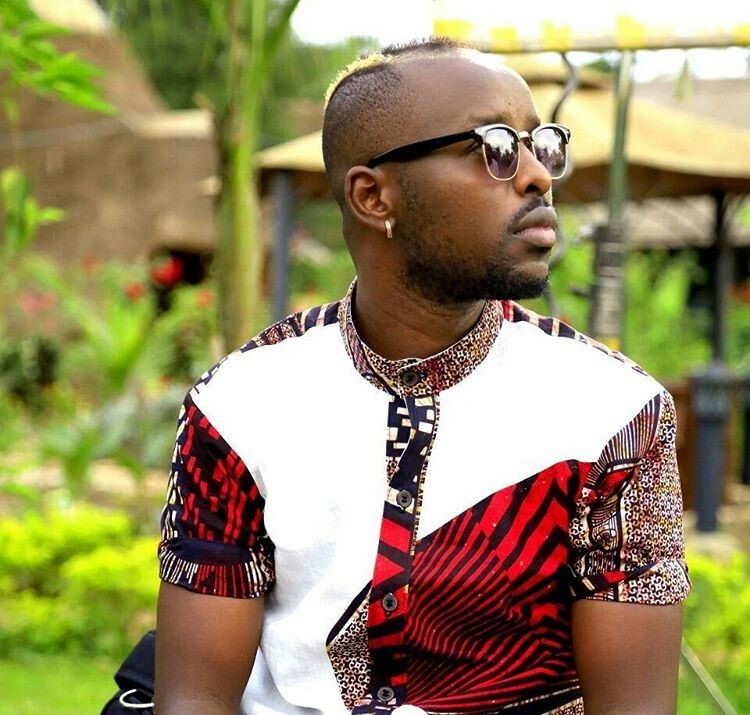 Award winning musician Eddy Kenzo is set to entertain people in London mid this year in an annual show dubbed ‘One Africa Festival’ at the prestigious Wembley Stadium. The concert is the first of its kind to take place in the UK. Kenzo told journalists that he was so excited for being selected as a representative from East Africa to sing alongside top Africa stars and he will be performing with Ghetto kids on June 2nd. Kenzo last week scooped the Nickolodeon Kids Choice Awards for ‘Favourite African Star’ beating rapper Cassper Nyovest (South Africa), athlete Caster Semenya (South Africa), and singer Davido. Other prominent musicians who will grace the concert include Psquare and Victoria Kimani. This year’s edition will be hosted by Nigerian singer Banky W.